If you want to find used cars in Springfield Ohio, then come by and see us at 56 Auto Sales London. At our dealership, you will see that we have a large selection of used vehicles like sedans, and coupes, SUVs and trucks. Having such a variety of cars to choose from makes it all the more simple to find the right vehicle for you. What kind of car do you have in mind? Could you be looking for used coupes for sale? 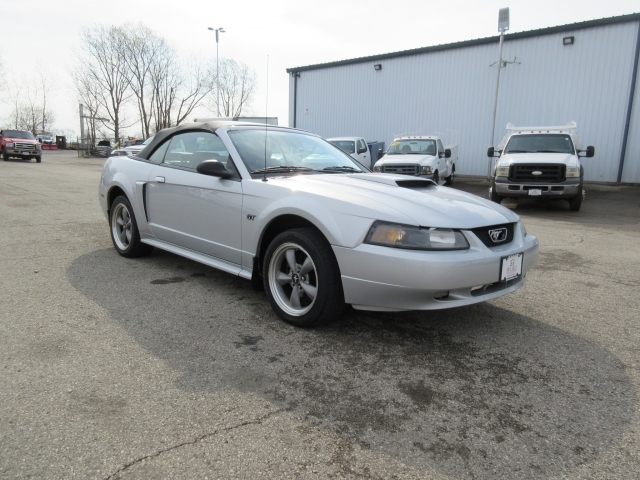 If you are maybe this 2002, Ford Mustang could be for you? Do you want a cool car that is also affordable for all under 10k? This Mustang could be a great first car for someone, or maybe you have always wanted to own a mustang, and now you can afford to stop by and purchase this one. What is even better is that this car has a Convertible Power top, so when warm weather gets here, you will be set and ready to roll out on the town in this fantastic car you found at 56 Auto Sales London. That's right, and all for under 10k for a Mustang convertible! That should put a smile right on your face and even more so when you stop by and take it out for a test drive. You will feel the power behind the wheel, and it will be so much fun for you to drive all year long, not so that you can let the convertible top down when its warm out. Have you looked at other Springfield Ohio car dealers to find that car which suits you the most? Even one like this Ford Mustang? What about being dependable and affordable? You will get all of that and more here at our dealership 56 Auto Sales London. Not only will you find quality cars with a beautiful price tag, but you will also get exceptional customer service. There is no better feeling than going to a dealership where you are greeted by a fantastic sales team who want to help you find the car of your dreams. Going to another used car dealership near you can and undoubtedly has been a hassle. It is very time-consuming to ride around looking at cars that you could potentially buy, but the dealership did not have much of a selection, or maybe you felt pressured and that is not what we do here at 56 Auto Sales London. We want you to find what best suits your needs and desires when it comes to buying a used car. We are here to help you in that process but never pushy. The decision you make is ultimately yours, and we are here to provide you with the support that you need from a car dealership. 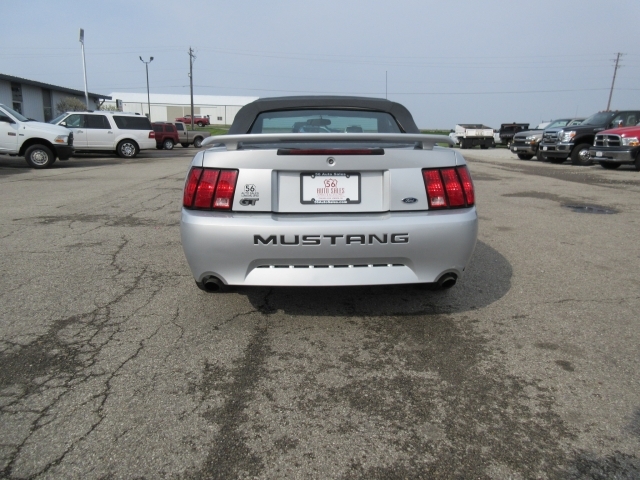 So when you have a moment come on by and take a look at this Ford Mustang at our Ohio auto sales Springfield Ohio, 56 Auto Sales London and let us get you set up with a car loan and riding out of the dealership in your very own Mustang Convertible. Hurry by before its gone!